Welcome to Denver. Denver Colorado is an amazing city known for it's outdoor activities and love of Beer! With it's wild west history and outdoor lifestyle, it is no question why so many people call it home. During your Virtual Scavenger Hunt you will be exploring many parts of the Downtown Denver area and learning some of the facets that make Denver so unique. Sign up and enjoy! So how does it work? First signup for the City Hunt - Denver. After purchasing you will have 30 days to complete your race. When you are ready to race, meet your family and friends at the starting point, navigate your phone to the link provided via email and begin your race. Your phone will guide you through a series of clues and challenges that will take you around Denver CO. Your City Hunt will be scored and ranked against every other team who has completed the challenge in your city. So what are you waiting for? 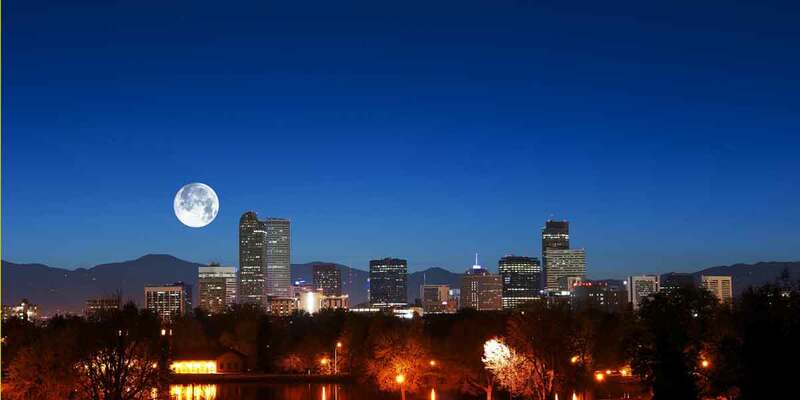 Sign up, choose your city and begin your CityScape Adventures City Hunt - Denver!